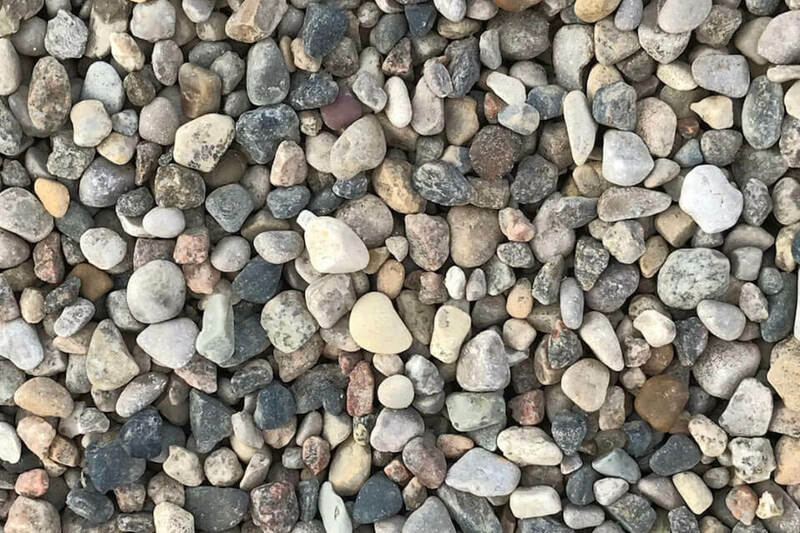 We have a full line of construction aggregate products for use in gardens, construction sites, roadways, manufacturing, and for decorative purposes. 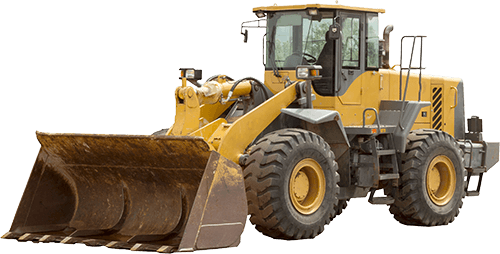 With a large fleet of equipment, we can deliver sand, gravel, top soil or whatever construction aggregate you might need, 6 days a week. All aggregate and soil materials are manufactured in house. 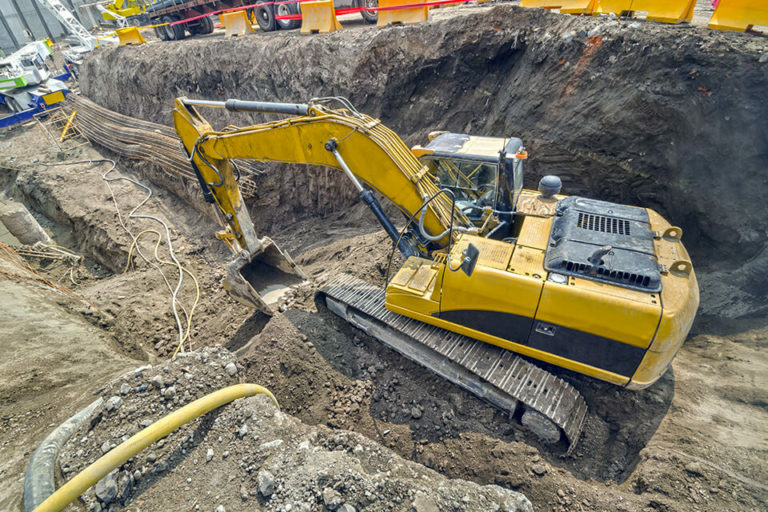 Pit-run is unmanufactured gravel found in natural deposits dug out from the bank, which is why it’s also called bank gravel. It is often used as base for roads and driveways. We supply two different forms of topsoil here at Serbu, both screened here on site. The first one is just regular topsoil, and the second is topsoil mixed with 1/3 manure. Both can be used for landscaping, new sod or flower bed projects. Also known as mason sand, it is a finer version of concrete sand and more uniform in grain size. Therefore, it’s great for projects where appearance is important, such as swimming pools, patio stones and playgrounds. 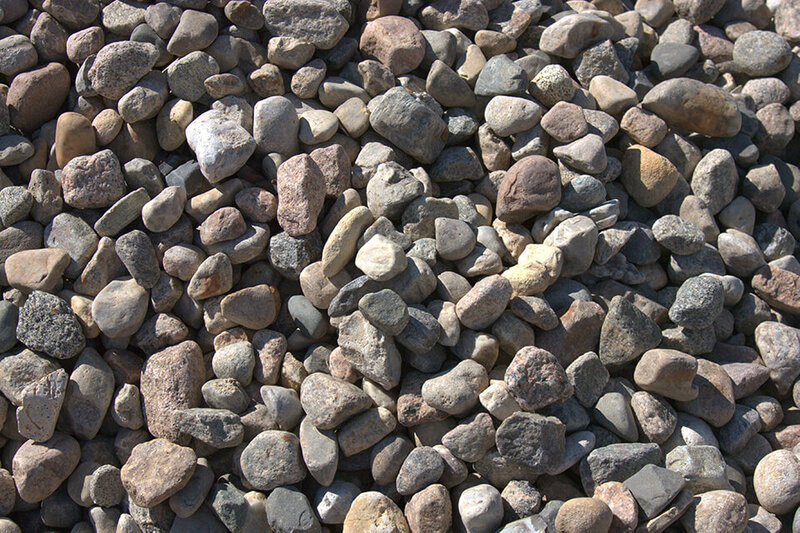 Round rock is regularly used for decorative projects such as yard landscaping and pathway maintenance. Our round rocks are available in various sizes, such as 10mm, 20mm, 40mm, 60mm and 75-150mm. 10mm round rocks are also called pea stones, and 20mm are often used for weeping tile coverage. 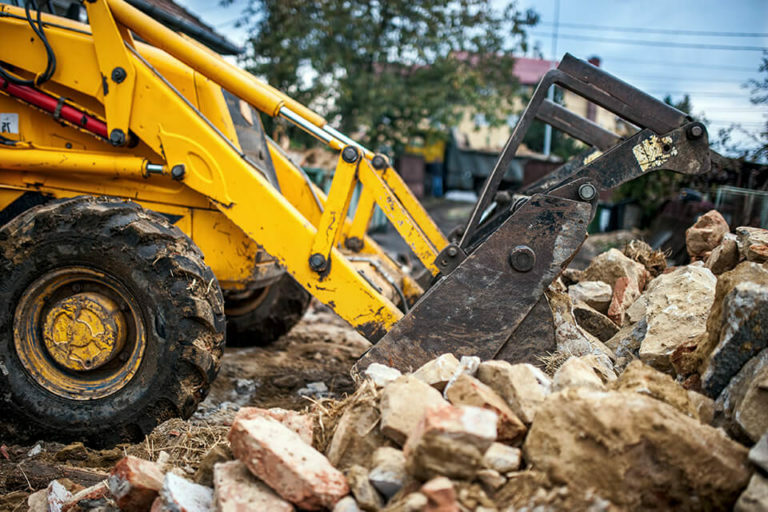 Crushed rocks, also known as fractured stones, come in two different sizes, and are commonly used for driveways or stone roads. 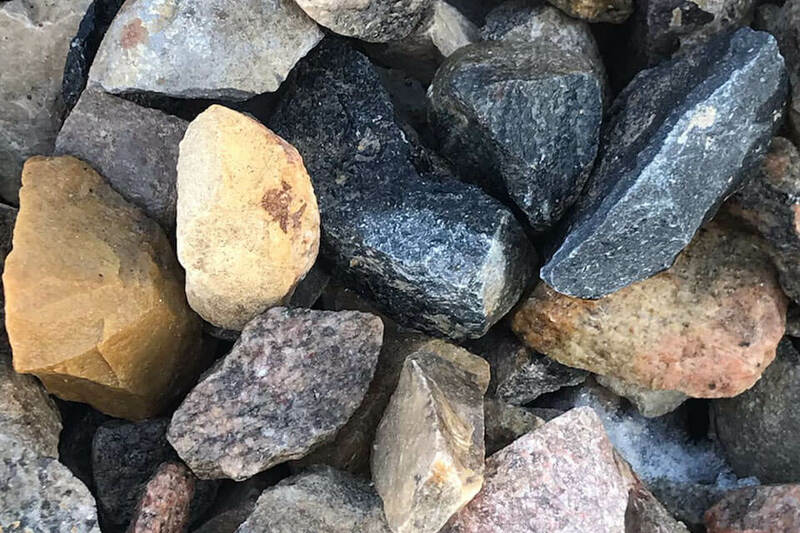 3/4 inch crushed rocks can be used for weeping tile coverage, while 1 and 1/2 inch crushed rocks are used for decorative matters, like landscaping, zeroscaped yards or pathways. Zeroscaping is a type of low-water landscaping that contains little to no plants. 10-30mm mixed radon rocks are frequently used for underside of basement floors in new home construction. Radon rock acquired its name because it is used to aerate radon gas that naturally form from the earth as uranium in soil and rock breaks down. Gabion stone are large stones between 8 and 14 inches that are often used to create gabions. A gabion is a large cage or basket filled with stones for engineering, landscaping or retaining walls inlets and outlets of culverts. In addition, they are also used on shorelines to stop erosion. Type 32-33 crushed gravel is a mix of rock, gravel and clay. This combination gets processed through a rock crusher to create fractured stones, which develops the ultimate compaction product. 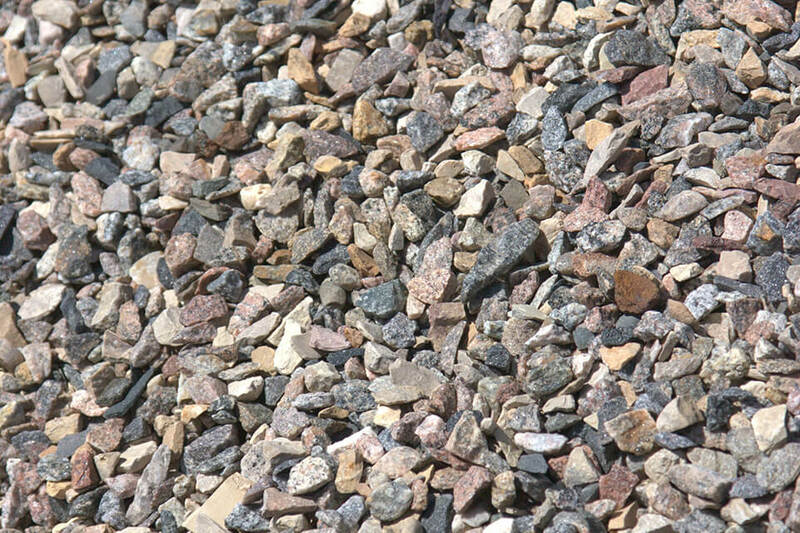 Compaction gravel is used for roads, driveways and gravel parking lots as the fractured stone combination creates a good binder. Sub base is a mix of rock, gravel and clay. It is processed through a screener to become no larger than 1 and 1/2 inch, a grade lower than the type 32-33 gravel. 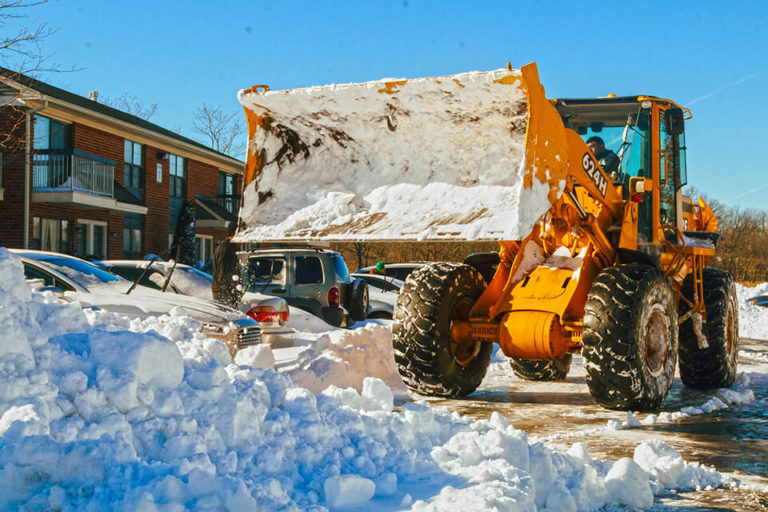 The material is still considered a well compacting material used for road building, driveways and gravel parking lots.